to grill and we’d bring soda, we’d build a bonfire and make tea,” remembers Abu Hafez, a Syrian man in his mid-forties, as he reclines on cushions on the floor, smoking cigarettes. “Now, we sit around and reminisce about those times. Our children gather around us and hear what it used to be like,” he explains. 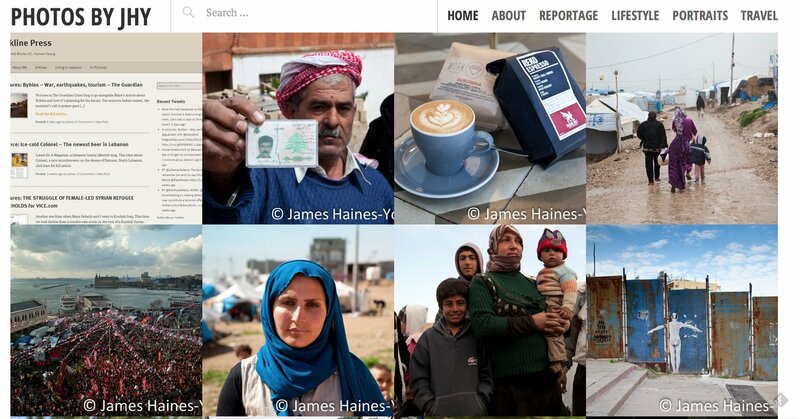 For the last four years, Abu Hafez has been a refugee living in Sidon in the south of Lebanon, after fleeing fighting near his home in the village of Hawija in Hama province. He has been living in a half-built university complex, the bare concrete classrooms giving each of the 170 families a home. 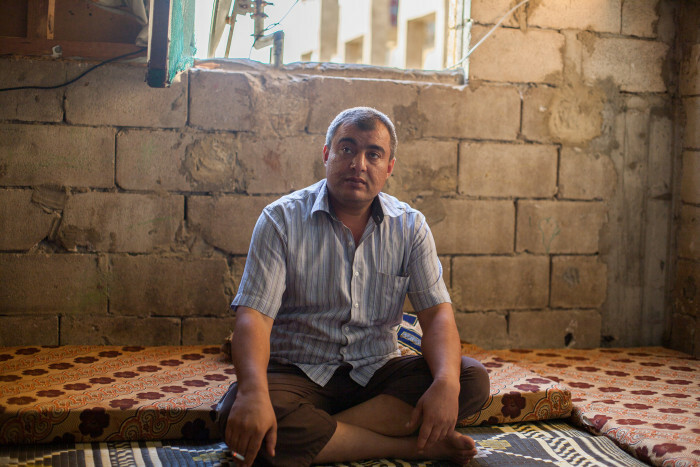 Abu Hafez has nine children, aged between one-year-old and 18. Today, he’s talking about how the now five-year Syrian war has impacted them. “I’m telling them the stories of their grandfathers. I tell them about the ruins of Qalaat al-Madiq [a medieval fortress in northern Syria]. I used to take the kids there, up to the dam during the summertime,” he explains. He prefers to keep repeating the happy stories and shielding them from the current, much more violent times. “They don’t know,” he says, “I just distract the young ones, the ones that are three or four years old, with the television. They need to grow up a bit so they can handle it, then I’ll tell them,” he explains. camp can barely remember Syria. Some have never seen it. Still, they know it is at war. 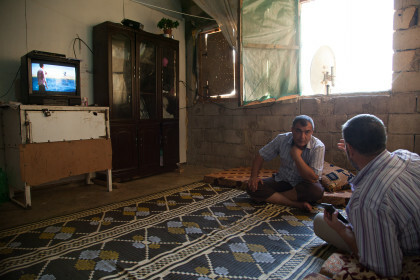 “The kids know everything, TV hasn’t left anything to the imagination,” explains Dawlat, Abu Hafez’s cousin. 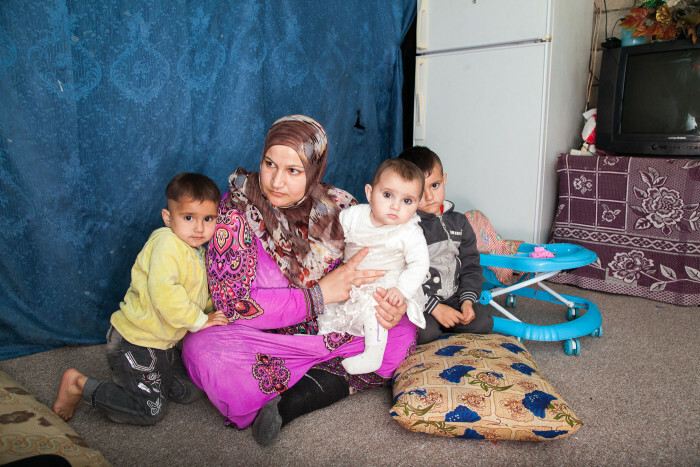 Mother of two boys and two girls, all under seven, Dawlat fled Syria and lives in the same building as Abu Hafez. “They know the airplanes, they know shelling. 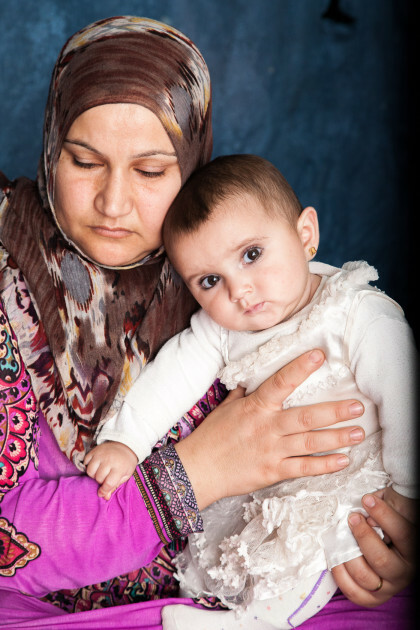 Nour was born during the war but she didn’t live in Syria. Even she knows what a tank is, what a shell is, what a barrel bomb is.” Nour is now three years-old — a life-long refugee. She knows the stories even though he hasn’t lived the reality. Her 7-year-old brother, Moussa, on the other hand remembers the war vividly. Tags: Al Arabiya, Children, five year anniversary, five year war, Living in Lebanon, Ouzai, refugee, Sidon, and syria.